WHAT DO I EXPECT FROM SINGING LESSONS? Singing well is not just about singing songs. 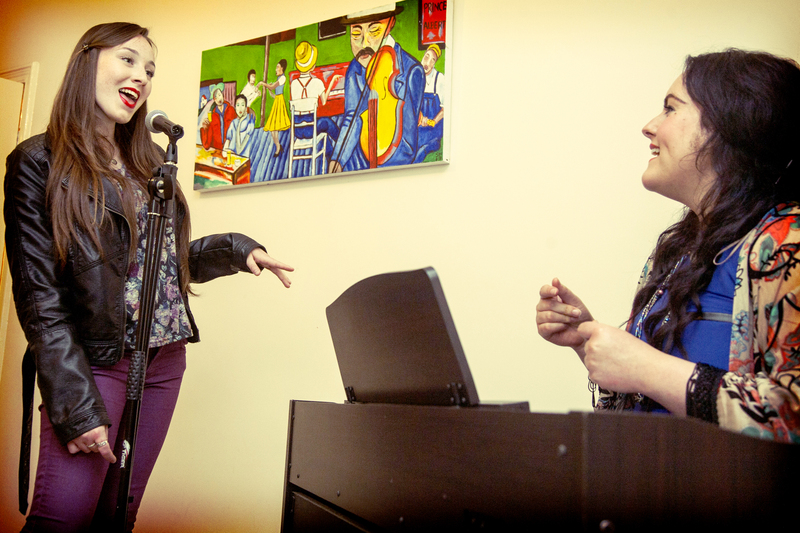 A good voice lesson provides exercises that are tailored to your voice, exercises that help you improve. 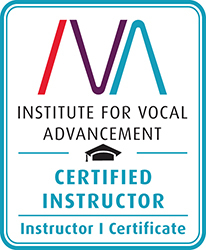 This information is important to help your singing teacher to plan for vocal success. After exercises, if appropriate, you may move on to singing songs and start to work on applying the techniques you have learned. Why can’t we just sing songs? Because singing songs alone will not fix the reasons your voice isn’t perfect yet and why you were looking for voice lessons in the first place. Songs might teach you some style and musical skills, but they will surely not show you how to make your voice work properly. Odds are they will do quite the opposite and challenge your voice to its limits. Well-selected exercises will help fix the problems, build strength and flexibility in your voice and start you on the path to becoming a better singer. You will be equipped with what you need to sing the songs you want to sing. You wouldn’t go to the gym once and expect to have a perfect physique – it’s the same for singing lessons. Singing lessons should happen with regularity. With a good teacher the more lessons you take the better you will become. You have to invest in your voice to reap the benefits!